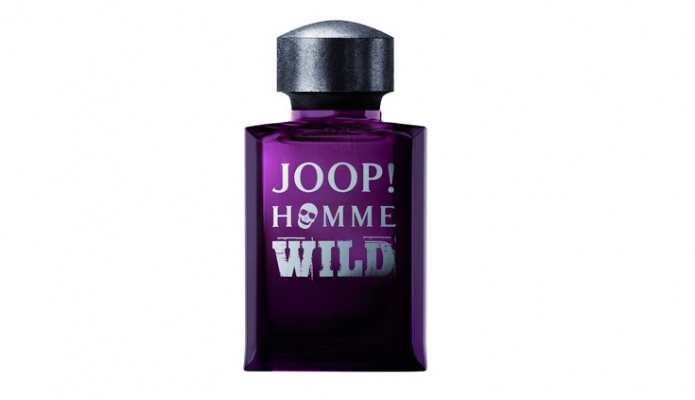 This bold new take on the classic fragrance, ‘Joop Homme Wild’ is an unapologetic scent for the wild at heart! With bad-boy model Harvey Haydon as the face of the ad campaign, there’s no wonder that this scent is reminiscent of rebellious playboys, tattoos, aged leather jackets, and cigarettes hanging askew from wanton pouts. The fragrance is built around a center of Rum, the sweetness being counterbalanced by a hot opening of Pink Pepper. Blond Wood and Tobacco make for a long-lasting after note, meaning even once the lady killer sporting this scent has left the room, he’ll be leaving a trail of seduction in his wake. We particularly liked the masculine flacon, which will make a strong addition to any man’s bathroom cabinet. The fragrance launches today and is sure to be an instant hit!